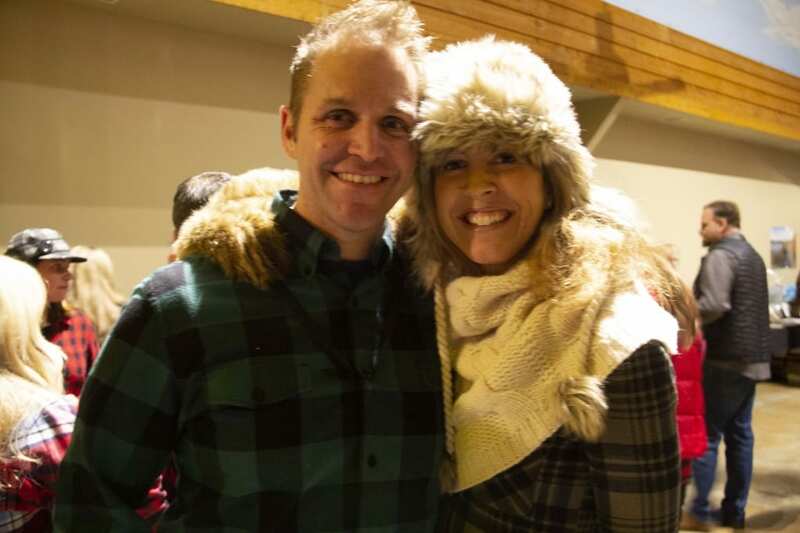 The temperature on the dash of my Ford F-150 read -10° F. If you were going to schedule an event where people come dressed in flannel and furs, you could not have picked a better night. 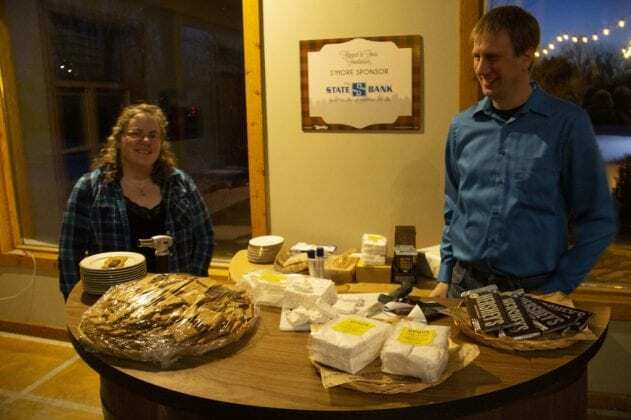 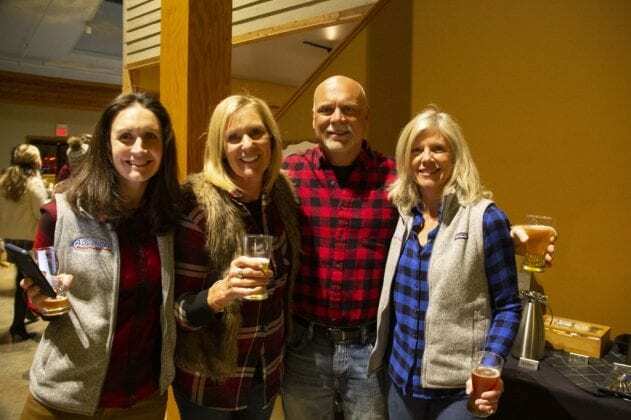 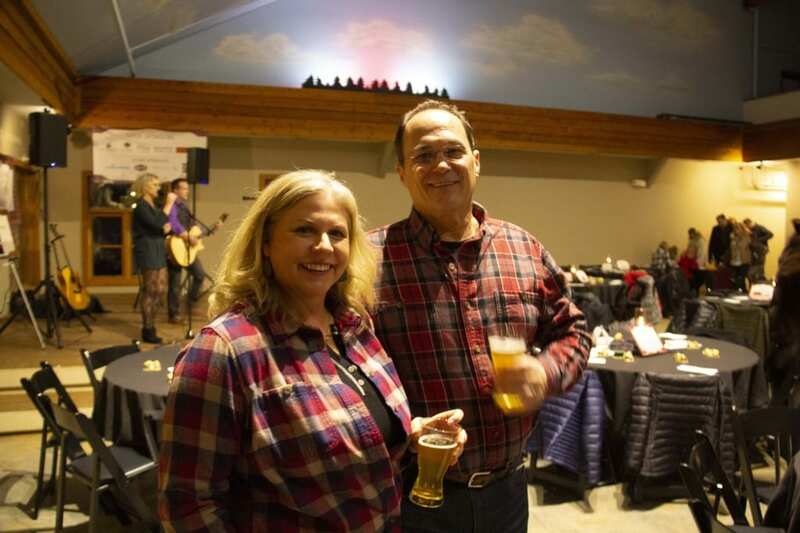 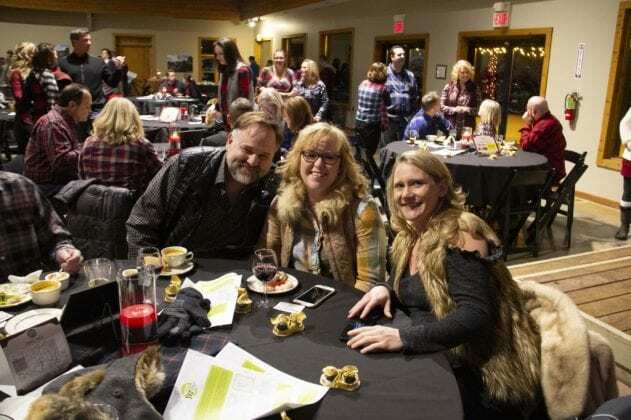 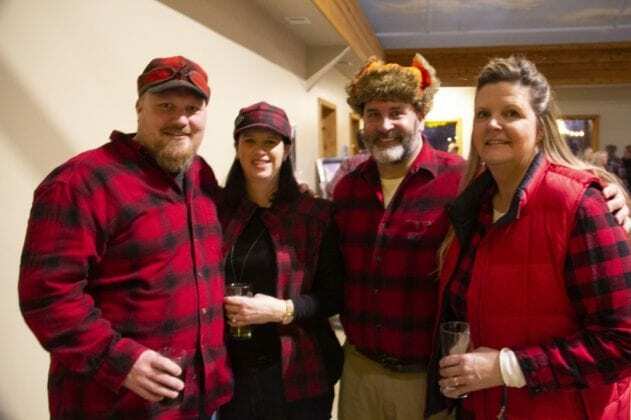 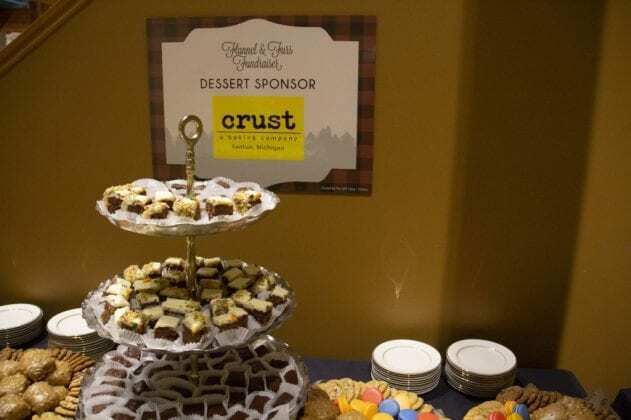 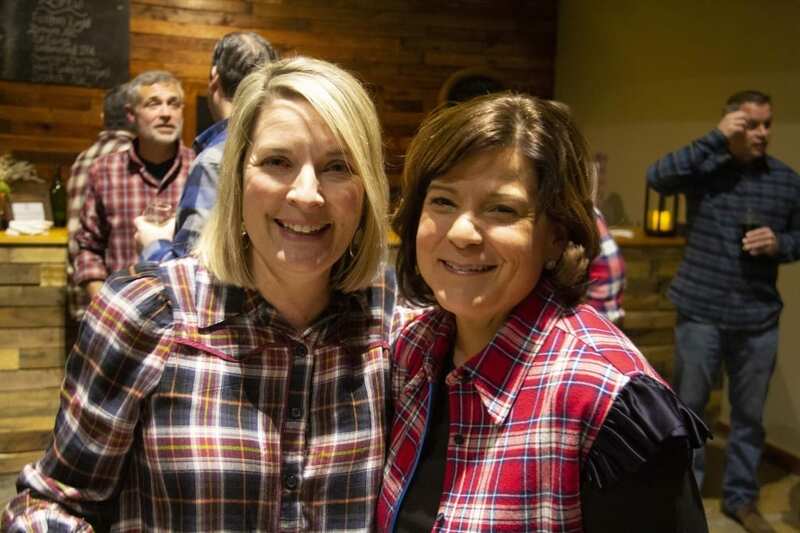 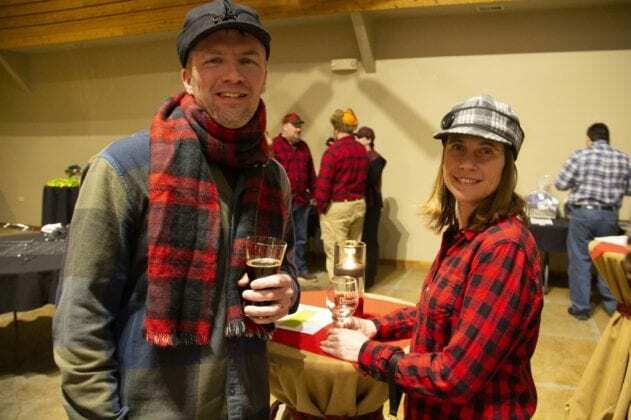 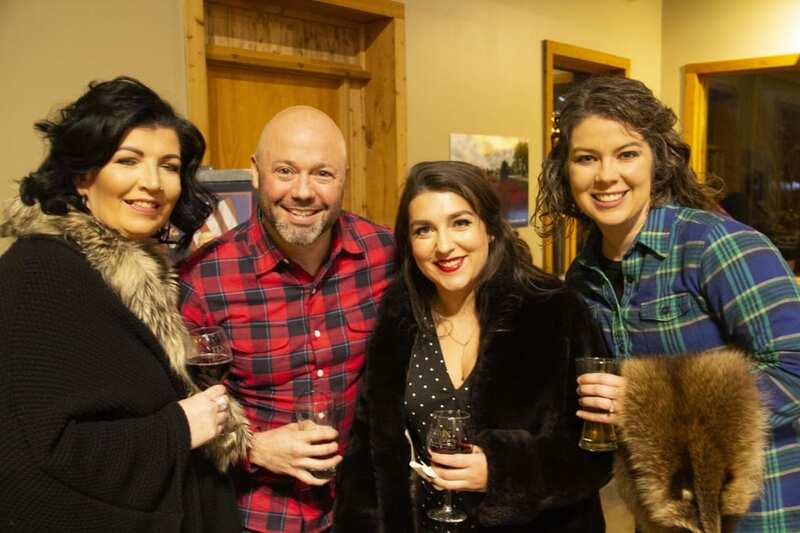 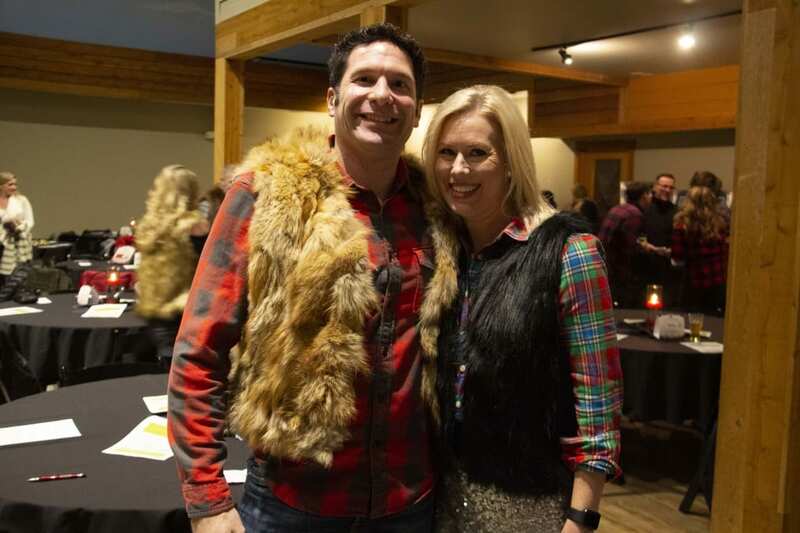 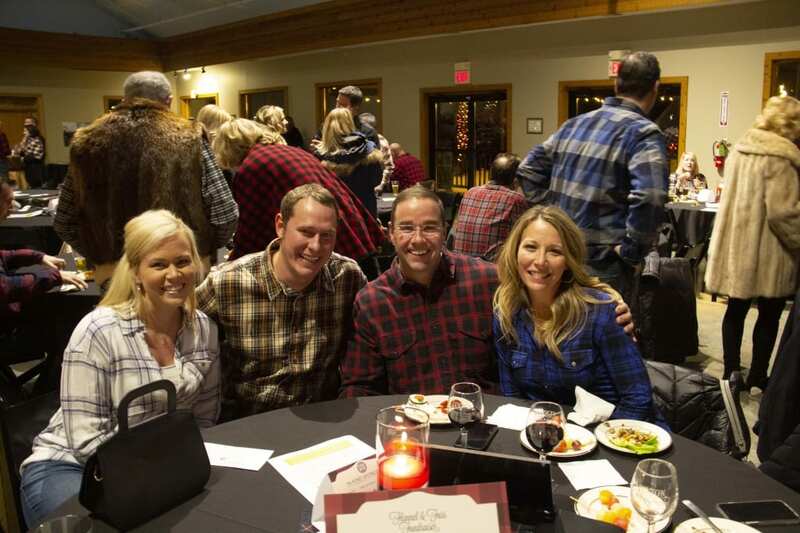 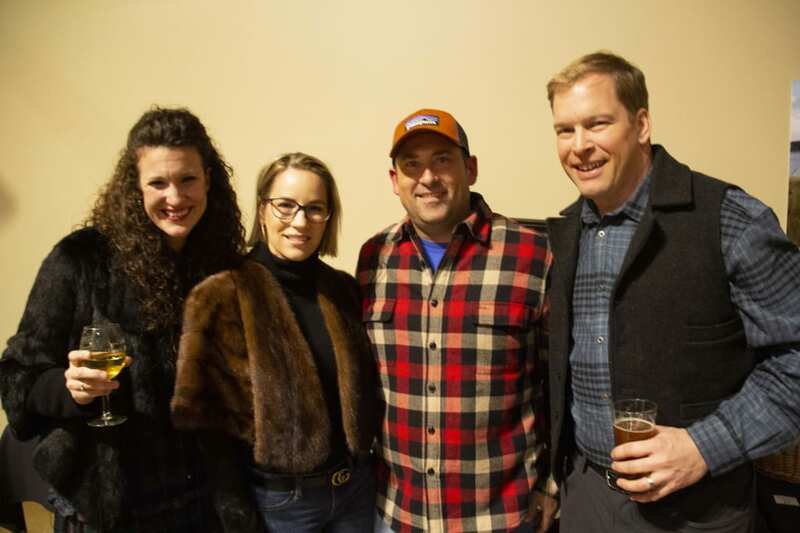 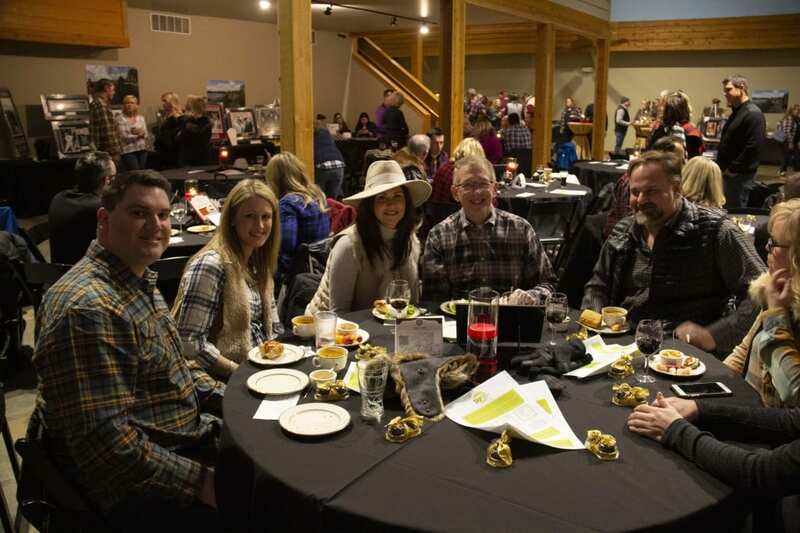 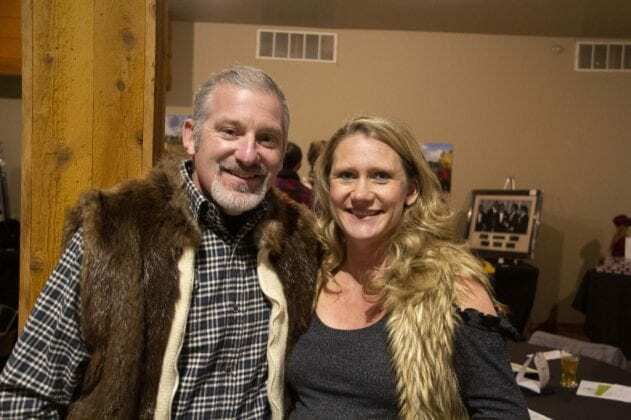 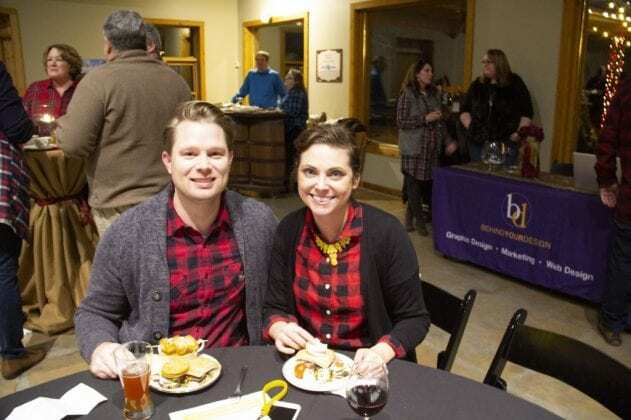 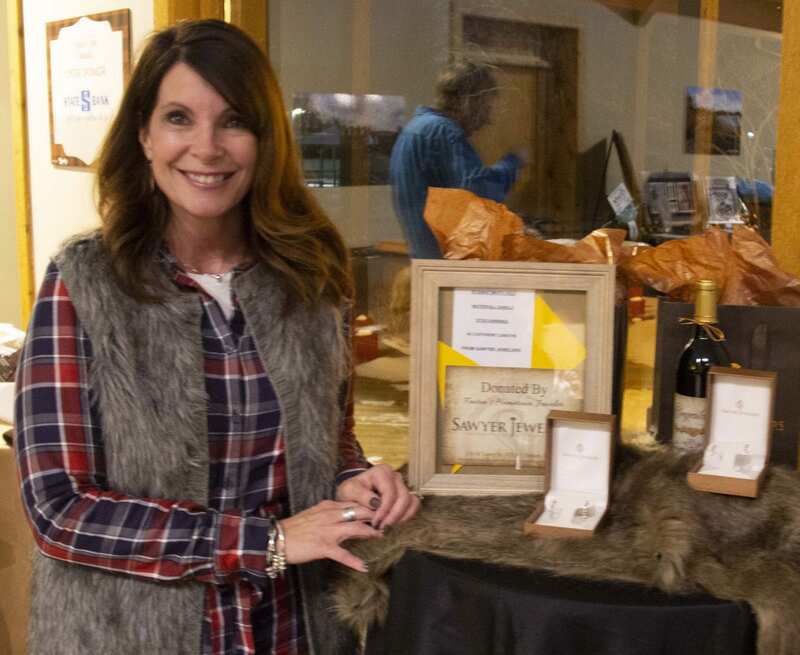 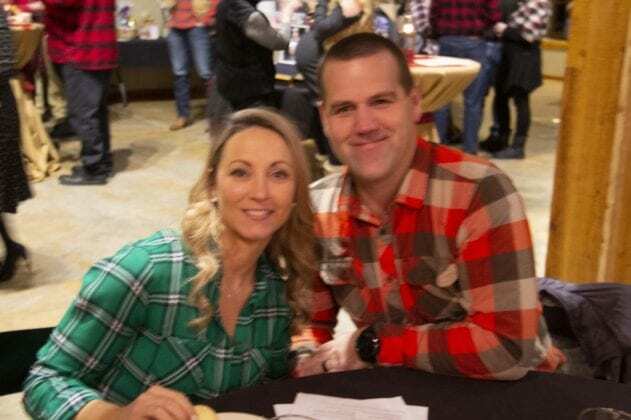 The Southern Lakes Pathway Initiative’s Flannel and Furs Fundraiser brought out a big crowd. 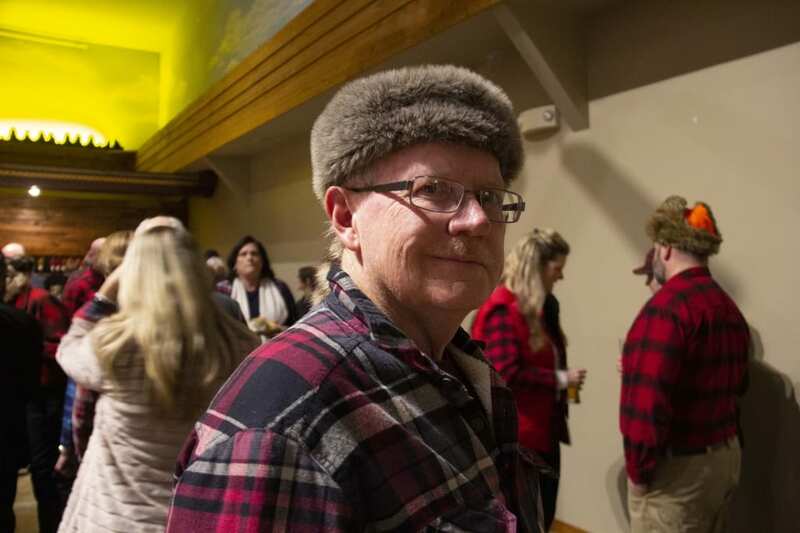 For the fourth straight year, attendance increased. This year’s event sold out and doubled the size of last year’s fundraiser. 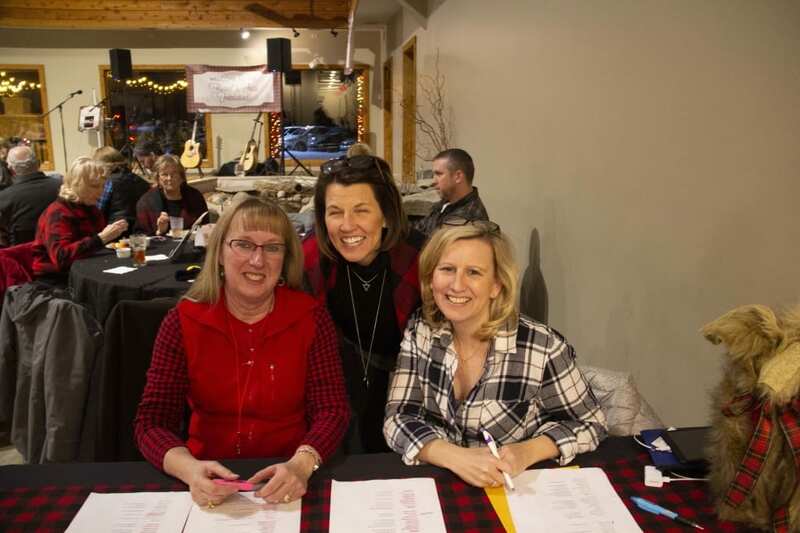 Held at the Fenton Winery & Brewery, on N. Long Lake Rd. 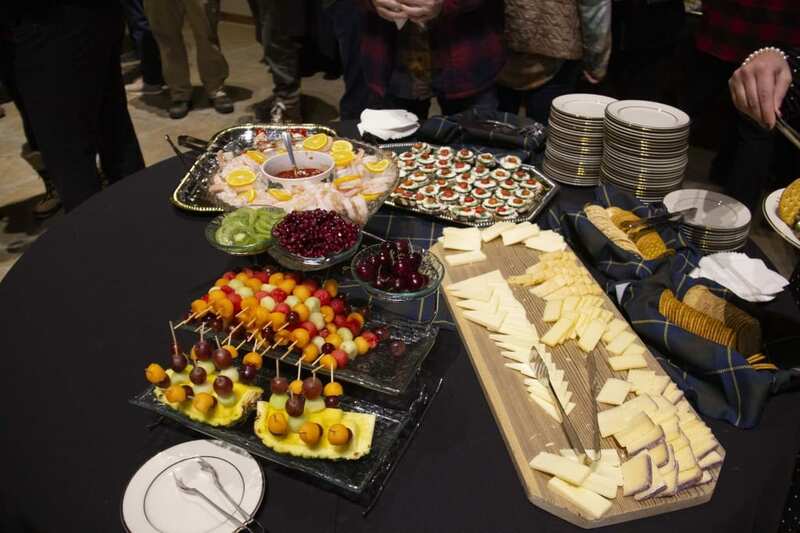 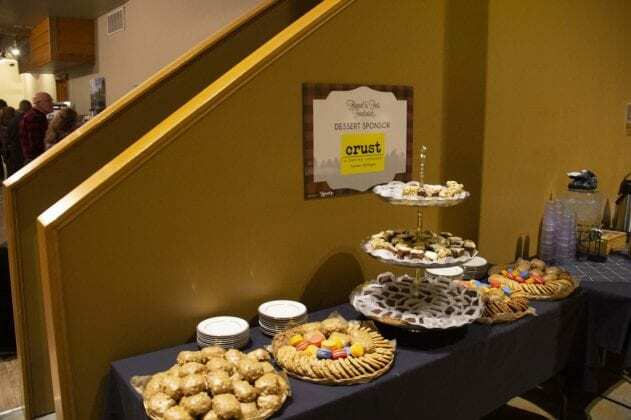 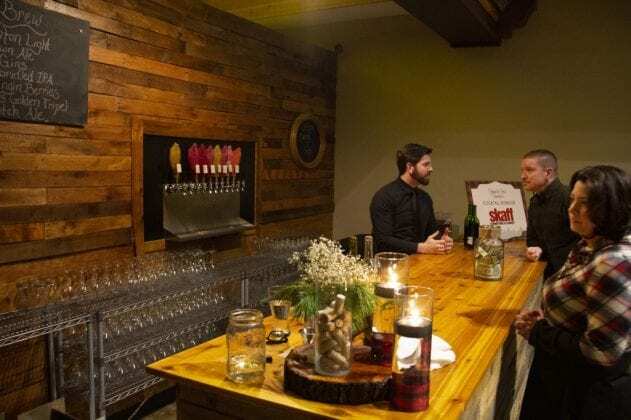 those in attendance enjoyed drinks, hors-d’oeuvres, and live music. 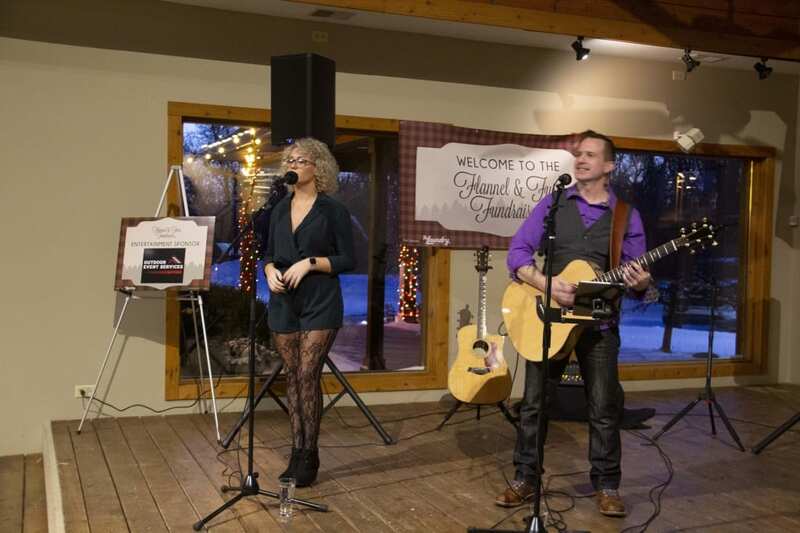 Pachyderm Productions & Entertainment provided the music to keep the crowd entertained. 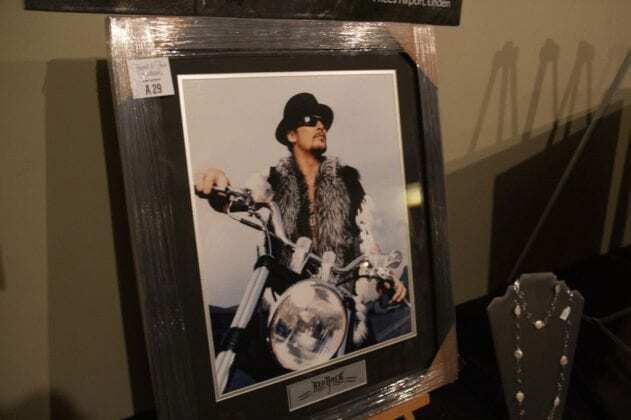 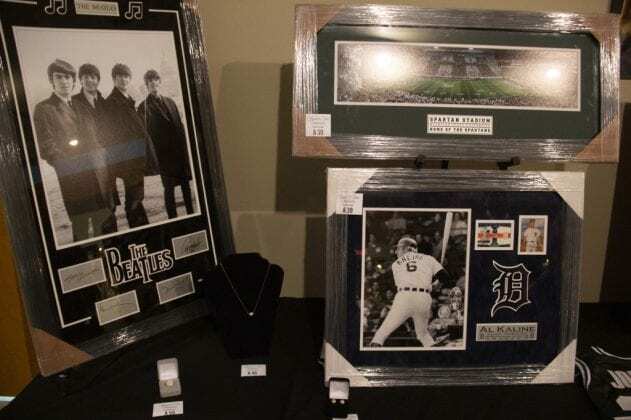 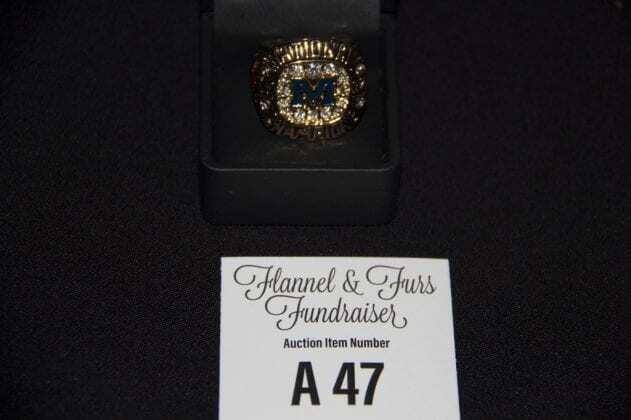 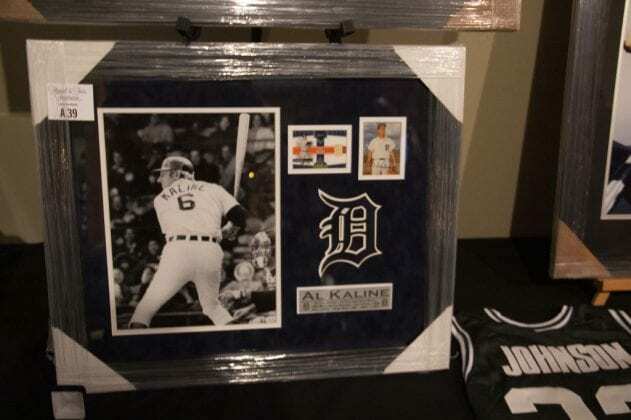 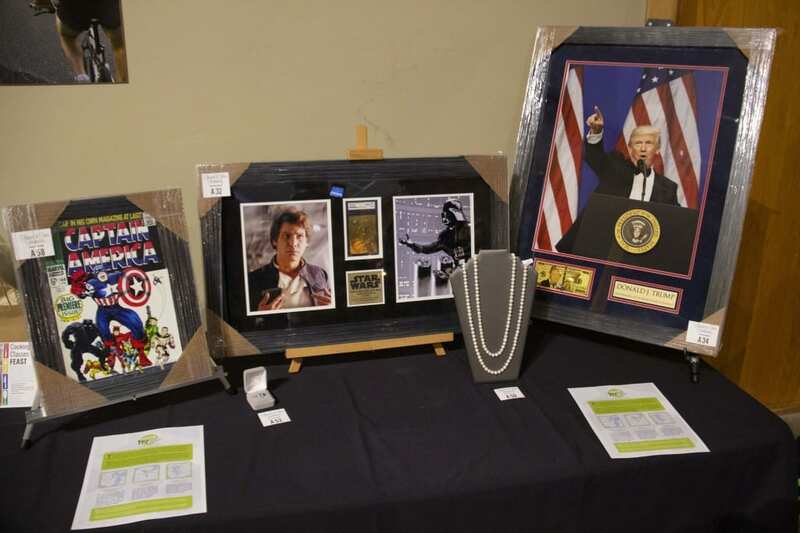 The silent auction to raise funds for the Pathway Initiative was conducted online. 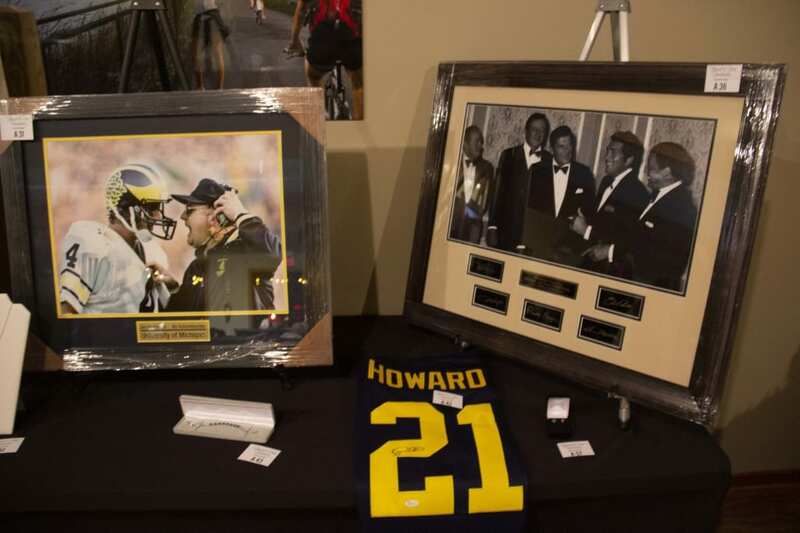 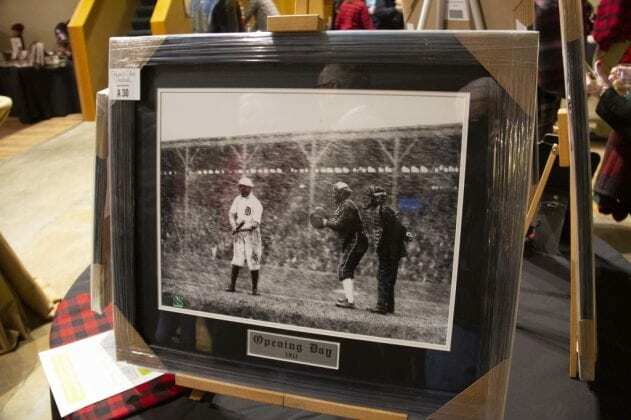 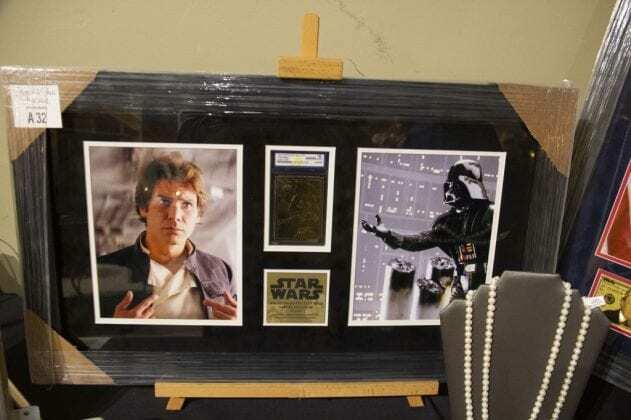 A number of the items for sale were donated. 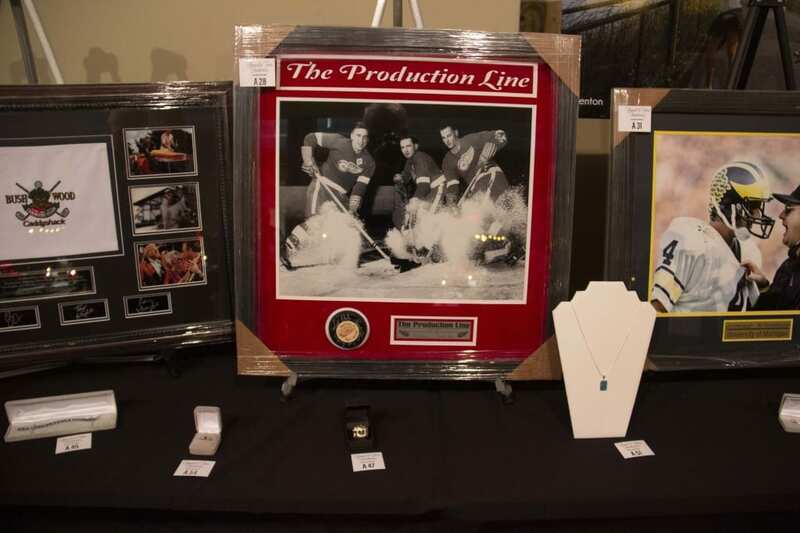 Prestige Cause Marketing assisted with the logistics of the auction event. 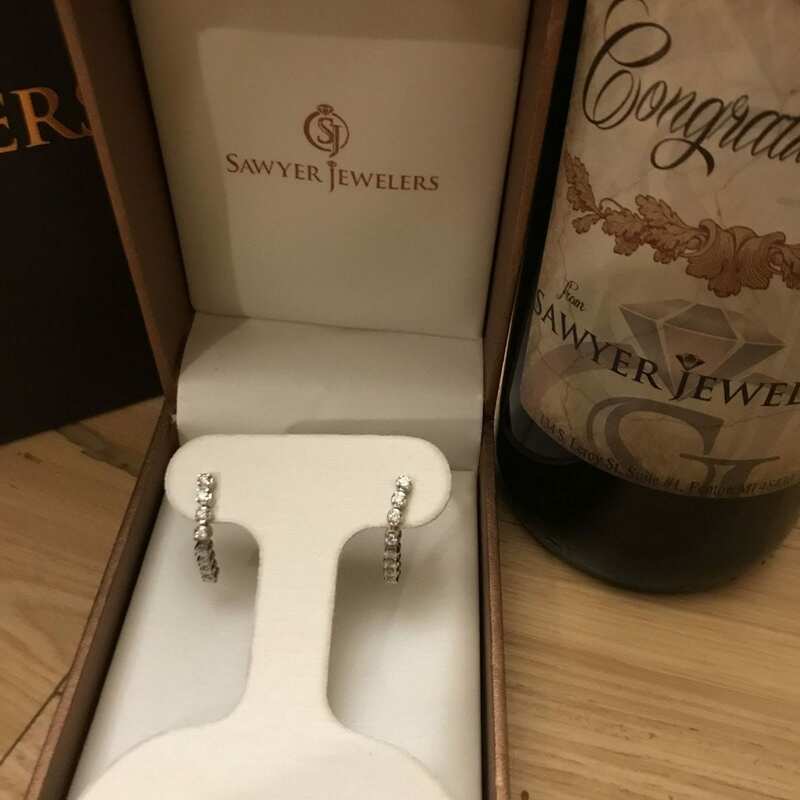 Sawyer Jewelers donated two pairs of 18 Karat White Gold Waterfall Dangle Diamond Stud Earrings. 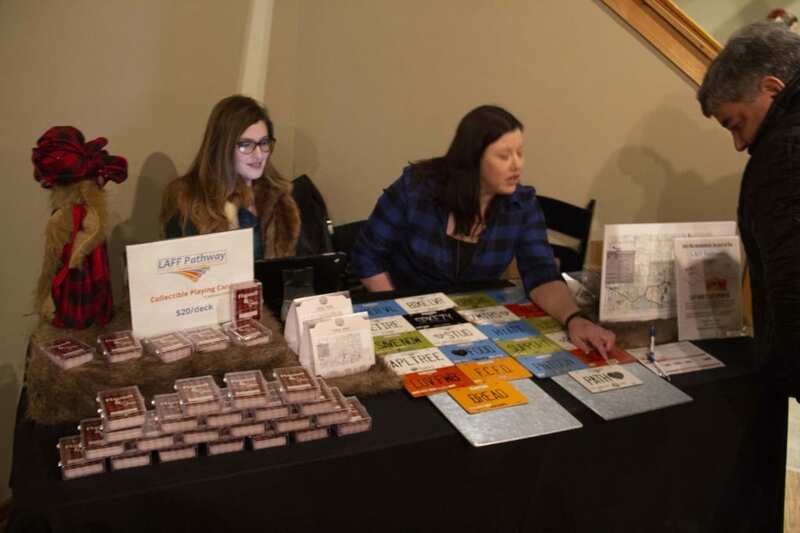 The grand prize raffle was conducted by selling individual playing cards. An anonymous benefactor pledged $20,000 in matching funds to up the total for the initiative. For the most part, those in attendance followed the flannel and furs theme quite well. 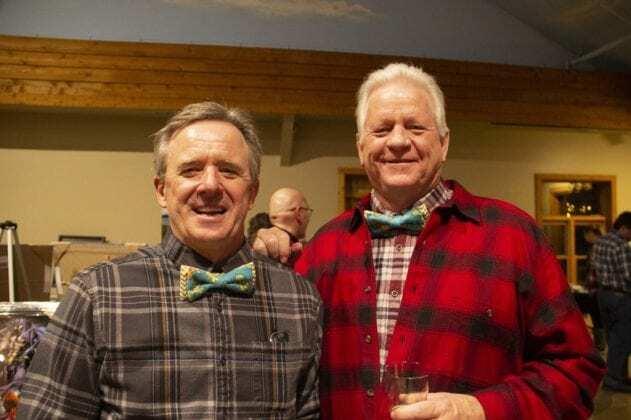 Some made a point of dressing in both styles. A non-motorized pathway is a hard surface, such as blacktop, facility usually 10-feet wide (bridges are usually 14-feet wide) which is utilized by pedestrians, runners, walkers, wheelchair users, roller bladders, seniors, children, bicyclists, and other recreationalists. 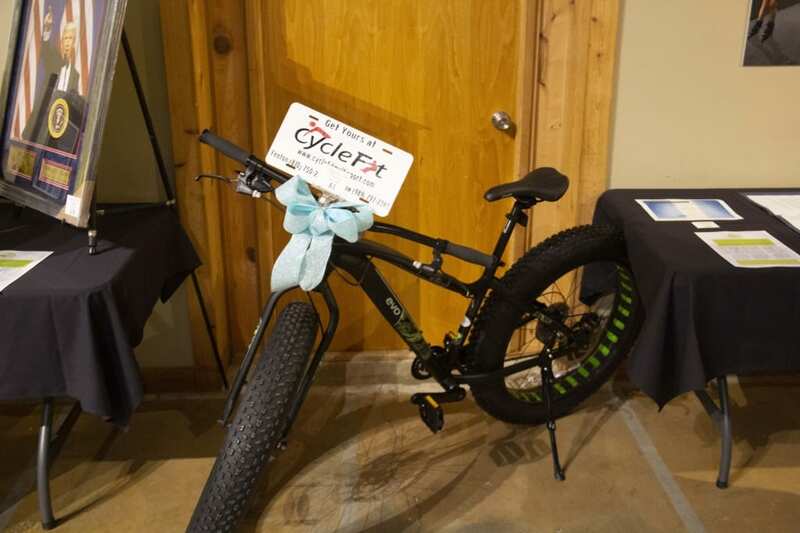 The purpose is to keep people safe and off vehicular roadways when they complete their recreational activities. Motorized vehicles are prohibited from operating on these non-motorized facilities. 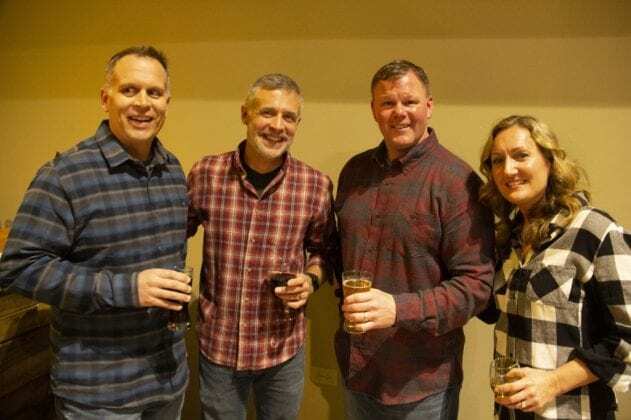 Silver Lake Road corridor – This section of the pathway will run from existing sidewalk at Triangle Park located at the east side of the City of Linden through Fenton Township to existing sidewalks at a point east of Jennings Road in the City of Fenton. This section of the pathway is about 2.1 miles in length. 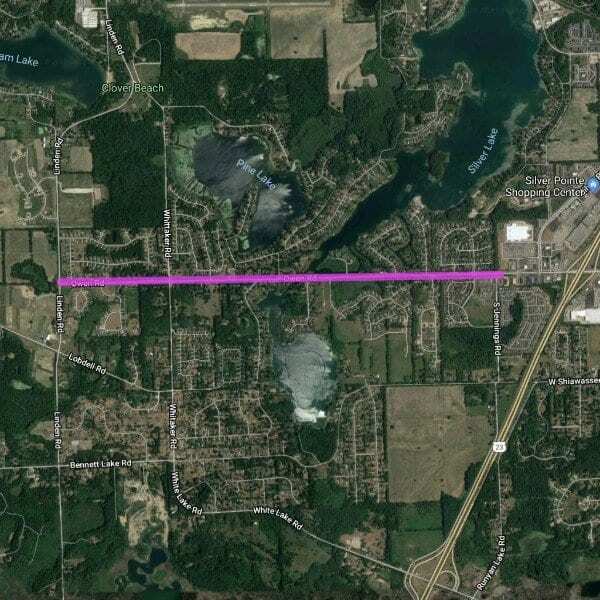 Owen Road corridor – This section of the pathway will run from Linden Road, through Fenton Township, to the existing sidewalk at Silver Wood Drive west of Jennings Road on the west side the City of Fenton. 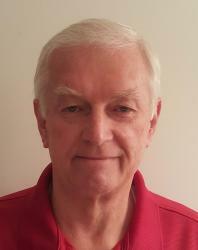 This section of the pathway is about 2.0 miles in length. 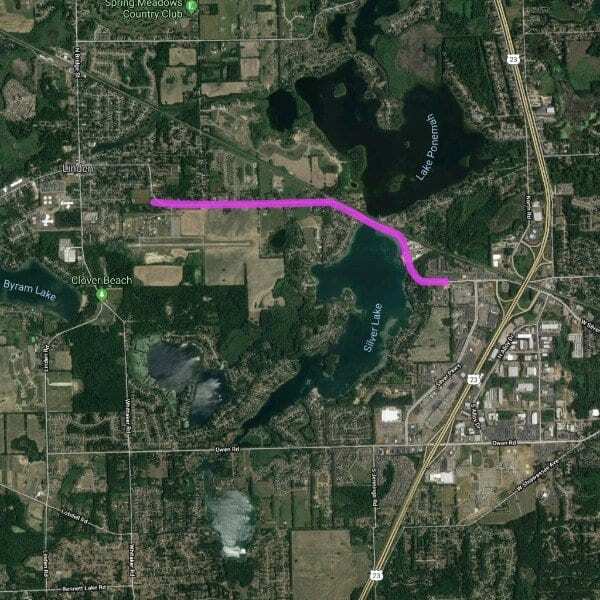 Fenton Road corridor – This section of the pathway will run from the existing sidewalk north of the City of Fenton limits, through Fenton Township, to Thompson Road then west to the new Dog Park. 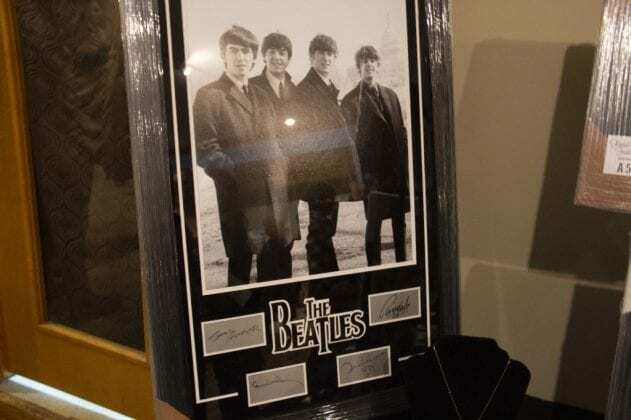 This section of the pathway is about 3.9 miles in length.